www.drivethedeal.com has the following deals on brand new Nissans, all supplied by UK main dealers. Prices quoted include VED and delivery to your door. 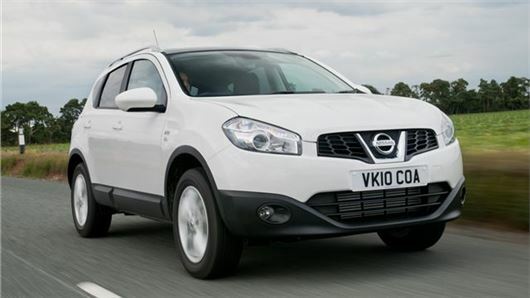 With savings of around £3,000 off a Juke or around £5,000 off a Qashqai, these deals are very competetive. *These deals are all conditional upon you taking PCP finance which you can pay off early if you do not wish to keep it. An early settlement fee will apply, for further details please telephone Tel 08456 26 26 26.